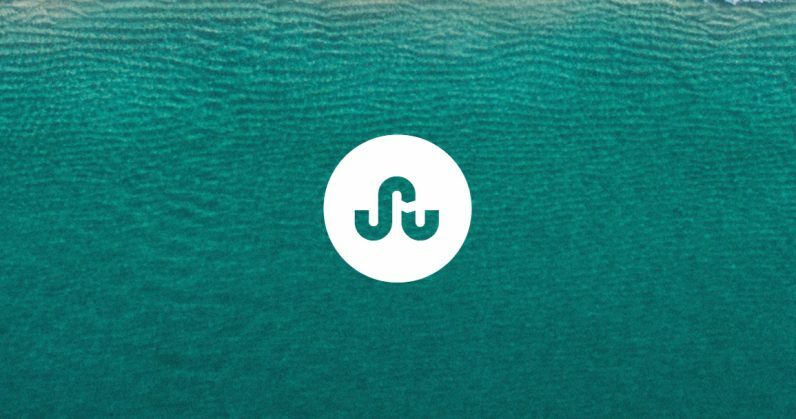 After helping some 40 million users discover billions of pages with interesting stuff from across the web over since the early noughties, StumbleUpon is shuttering its content curation and discovery platform today. I fondly remember the StumbleUpon browser button: one click, and you were instantly transported to a randomly selected webpage from its vast database, with an almost certain guarantee of spotting something of interest. The company, which was once owned by eBay, gave birth to (and eventually sunsetted) an excellent video discovery tool called 5by, and had once surpassed Facebook as the #1 source of social media traffic in the US back in 2011. But that was then, and this is now, when ‘random’ isn’t good enough, and even our ‘serendipitous’ content discoveries are closely connected to our interests, thanks to cookies that follow us around, platforms that task us with tagging all the things online, and clever algorithms that learn what we’re into. Garrett Camp, the founder of StumbleUpon, wants fans to transition over to his other project, Mix, which he began building back in October 2015, as something like Pinterest for content. It works well enough when you tell the site what you like – but after spending several minutes on there, I can tell you that it doesn’t quite recreate the magic of the SU button. Farewell, StumbleUpon, and thanks for the hundreds of hours of discovery, and entertainment that was just a click away. The service’s site says that it’s moving to Mix.com on June 30, but there’s no explanation about whether you’ll be able to take any of your data with you (though you can create a Mix account with your StumbleUpon credentials). Give the new service a try by visiting this link. Mix.com is not to be confused with our beloved Hard Fork editor who goes by the same name.